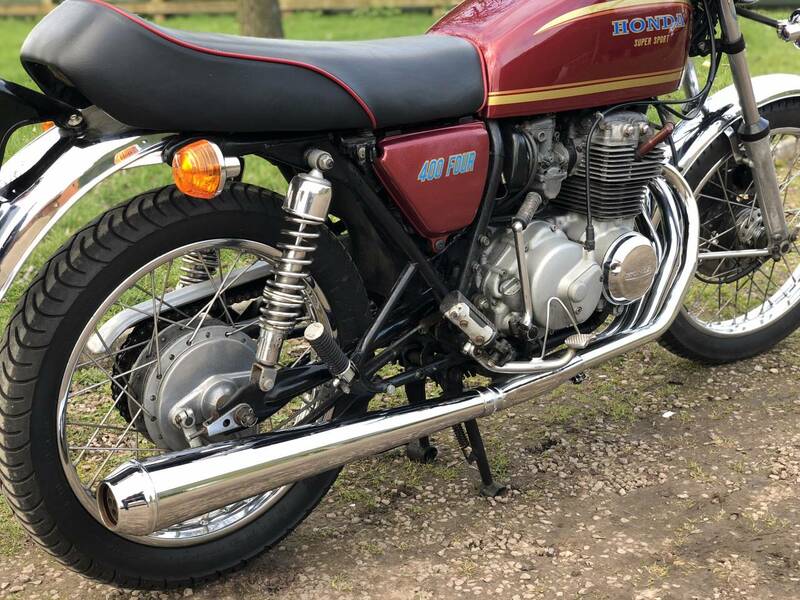 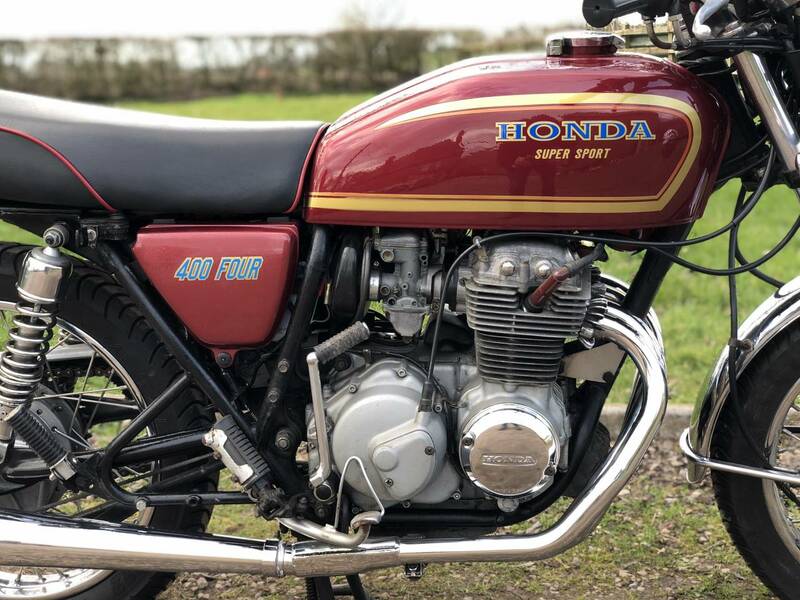 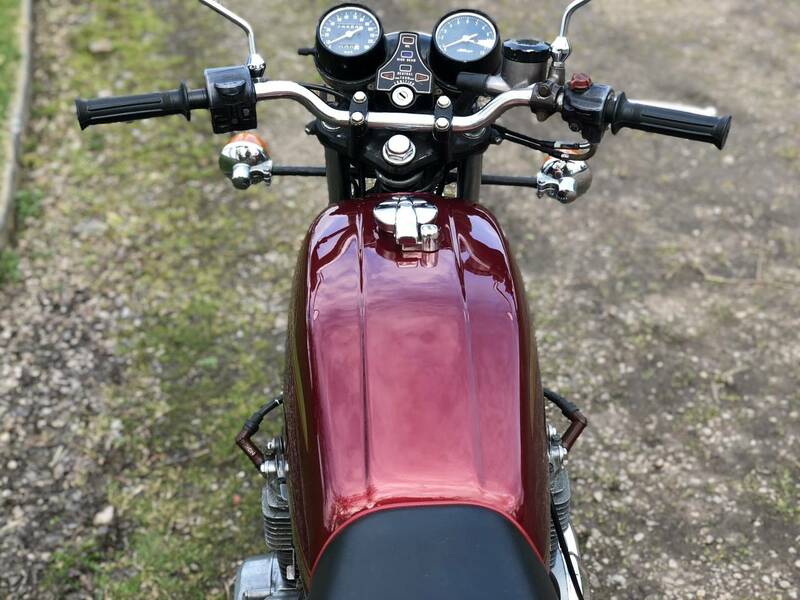 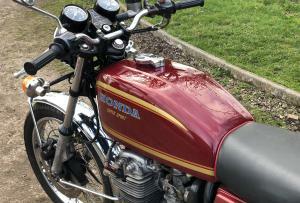 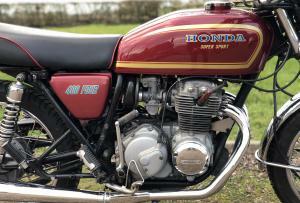 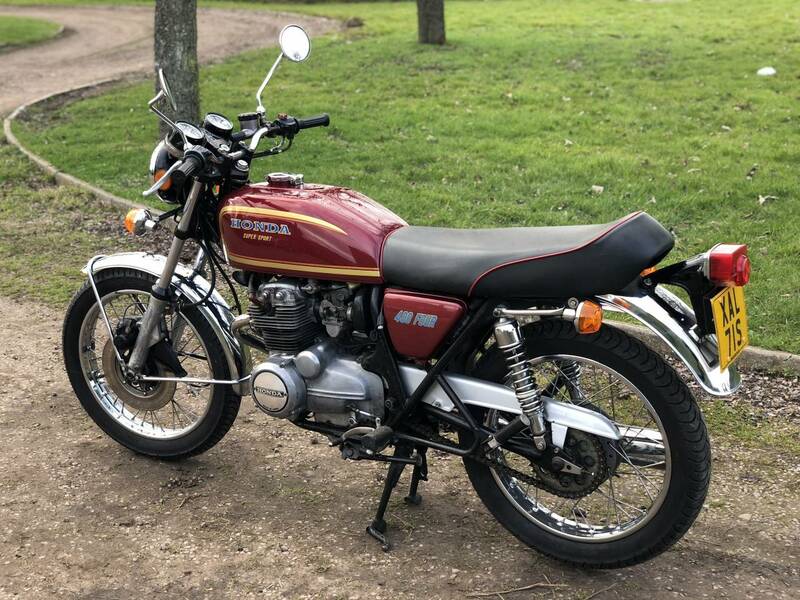 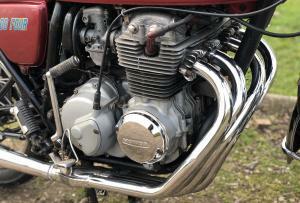 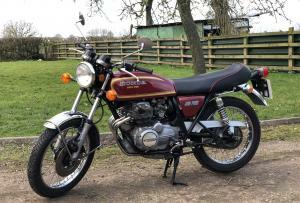 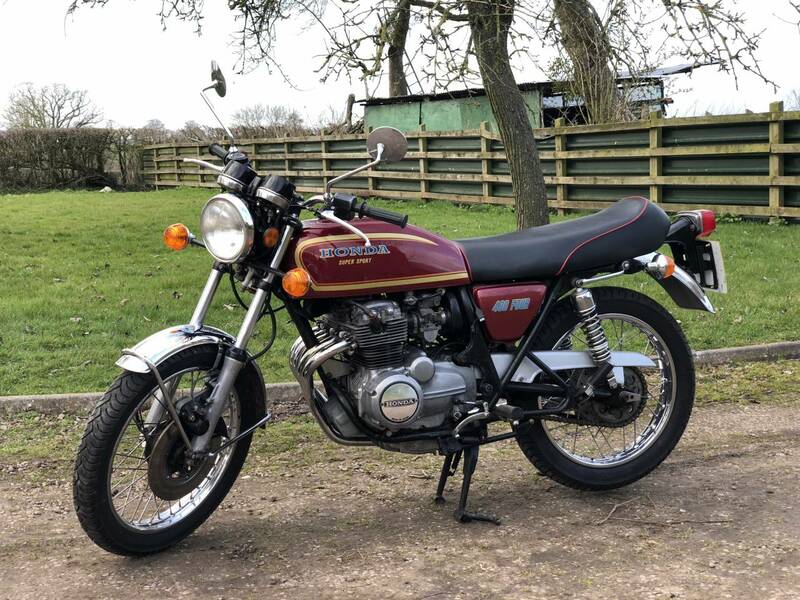 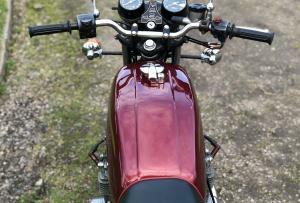 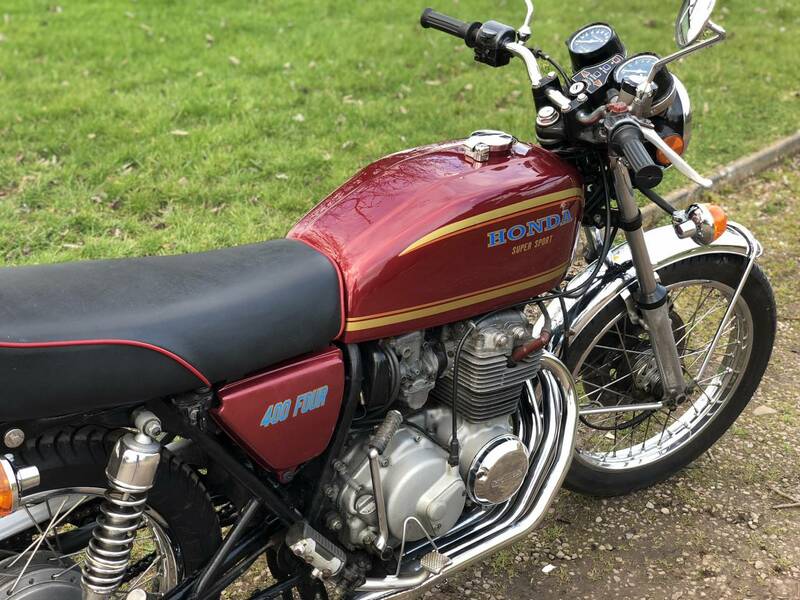 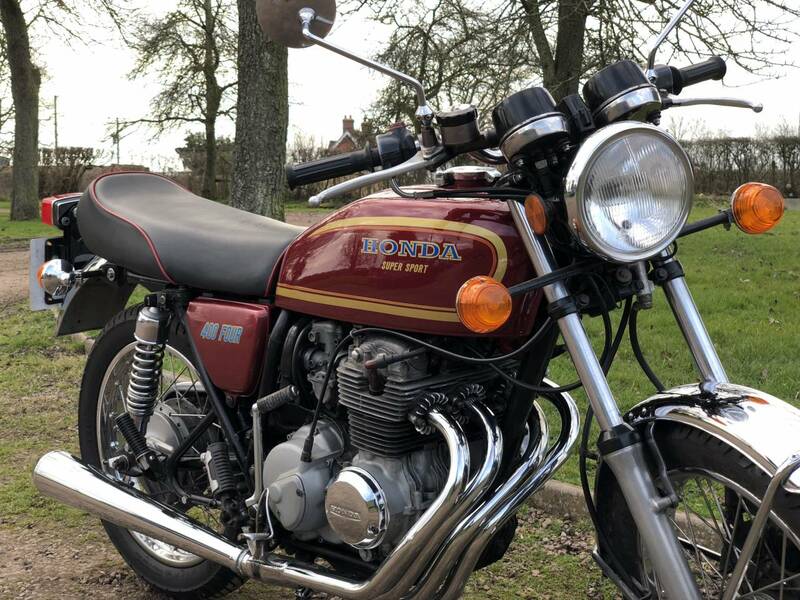 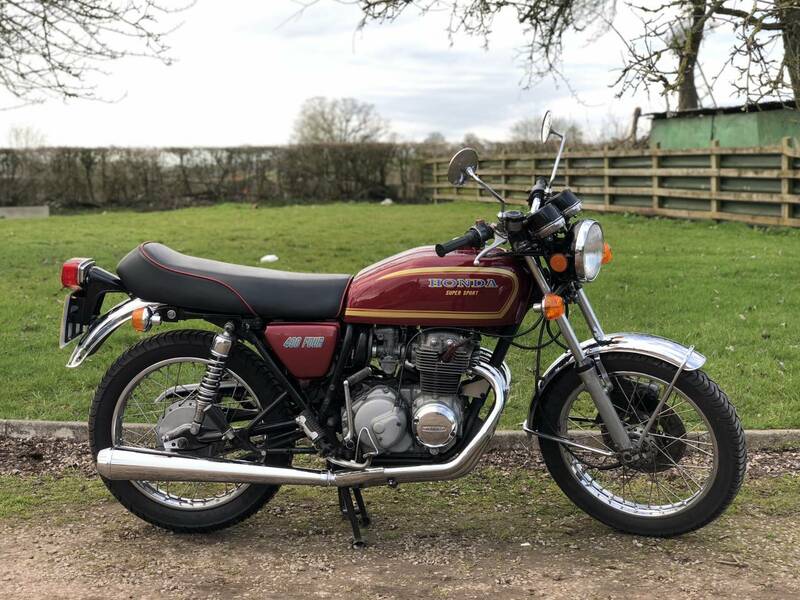 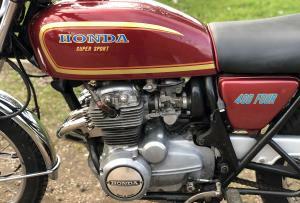 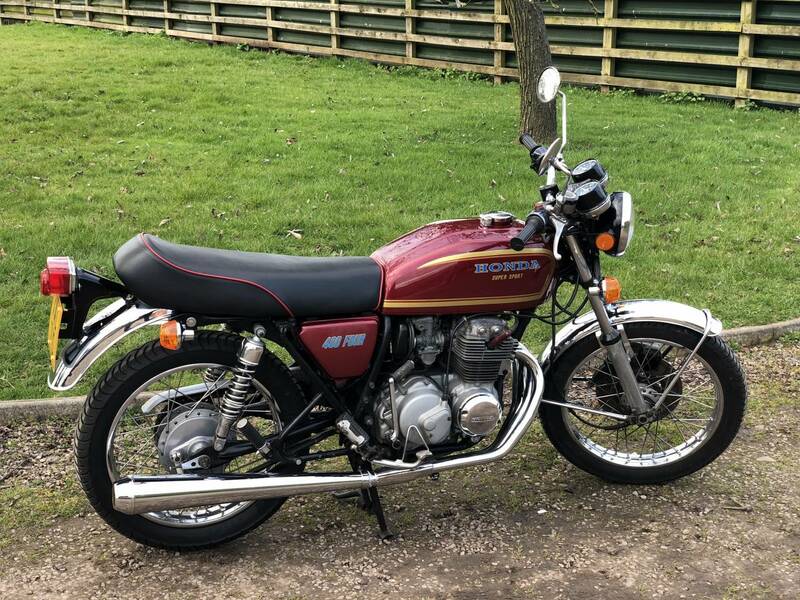 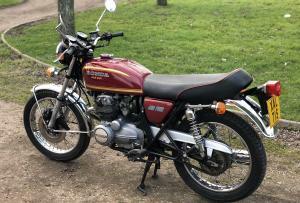 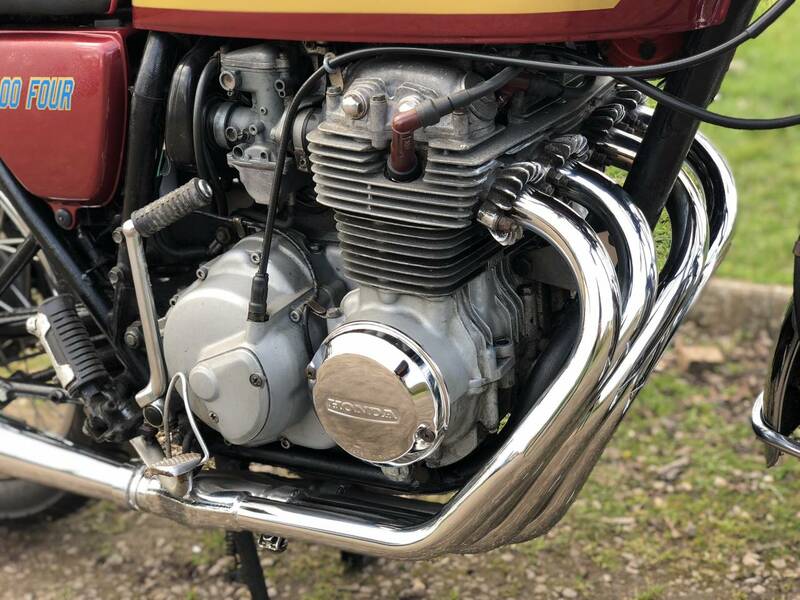 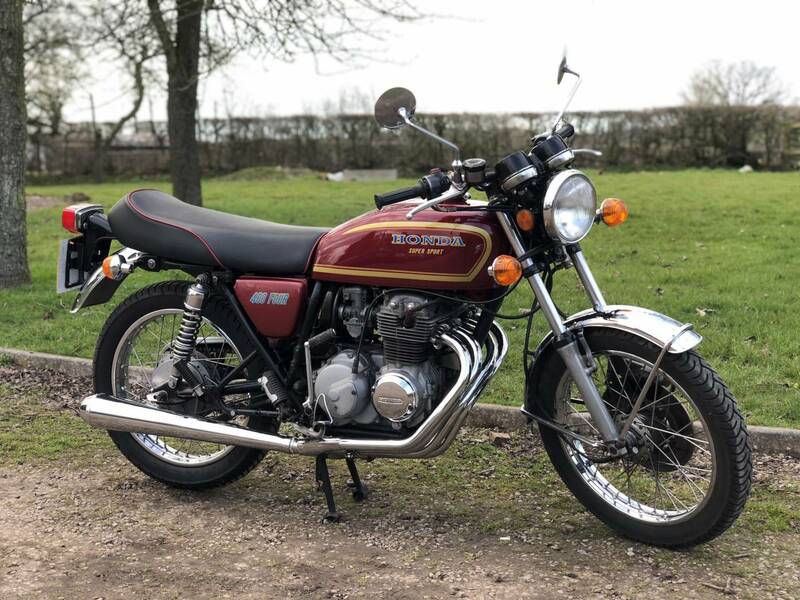 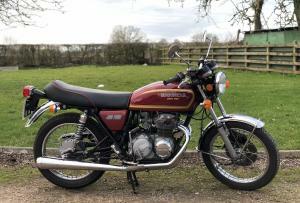 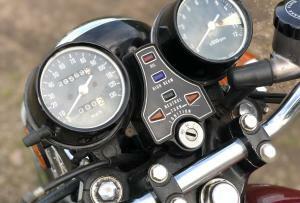 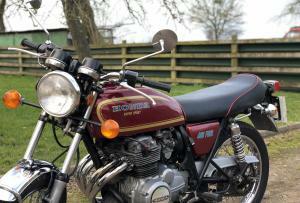 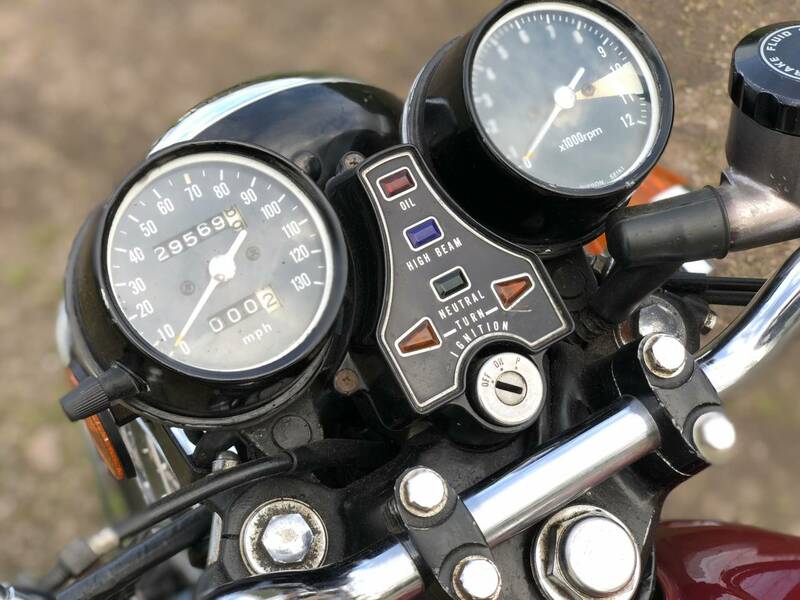 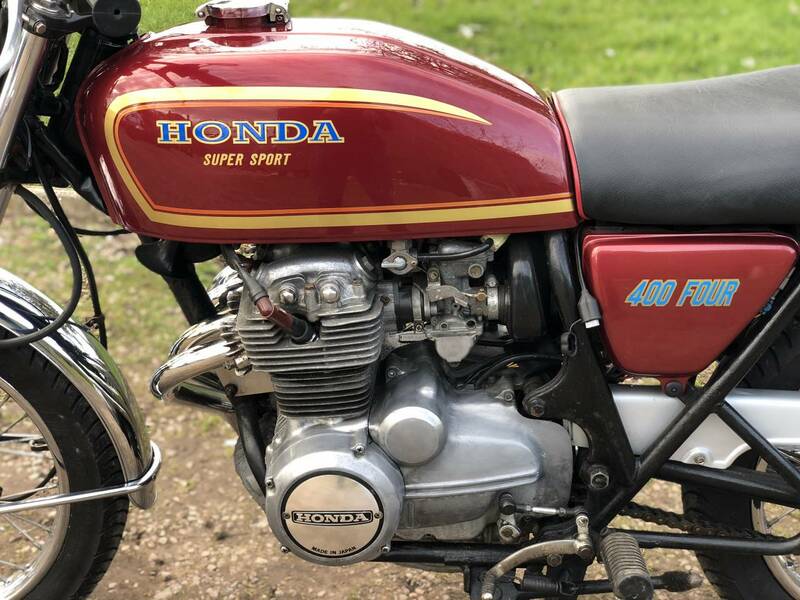 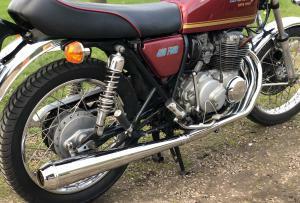 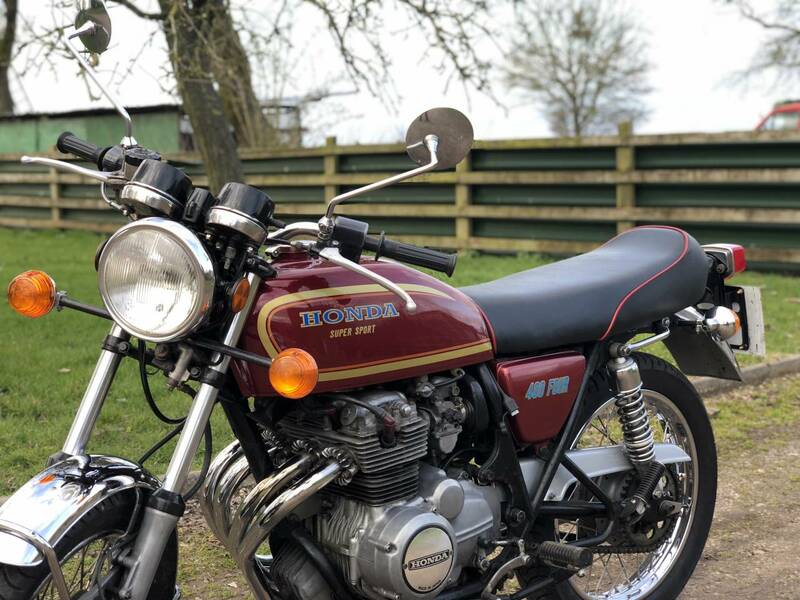 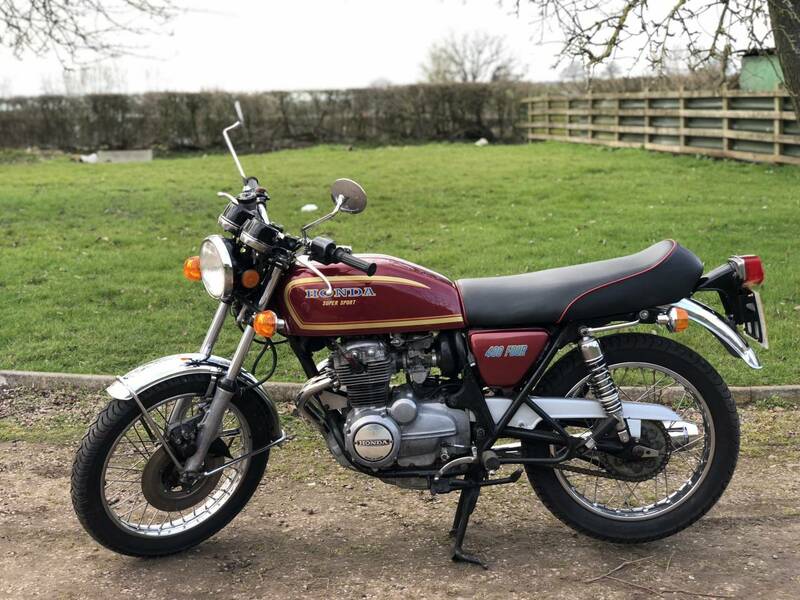 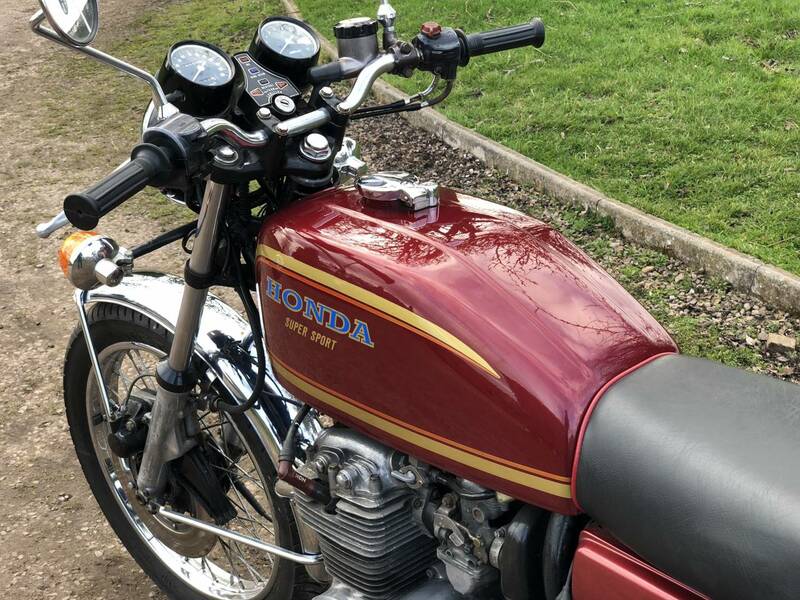 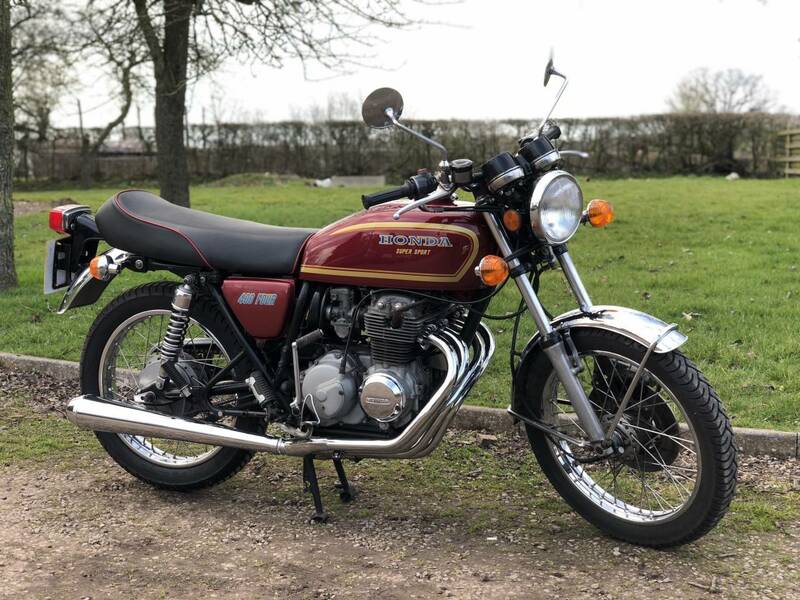 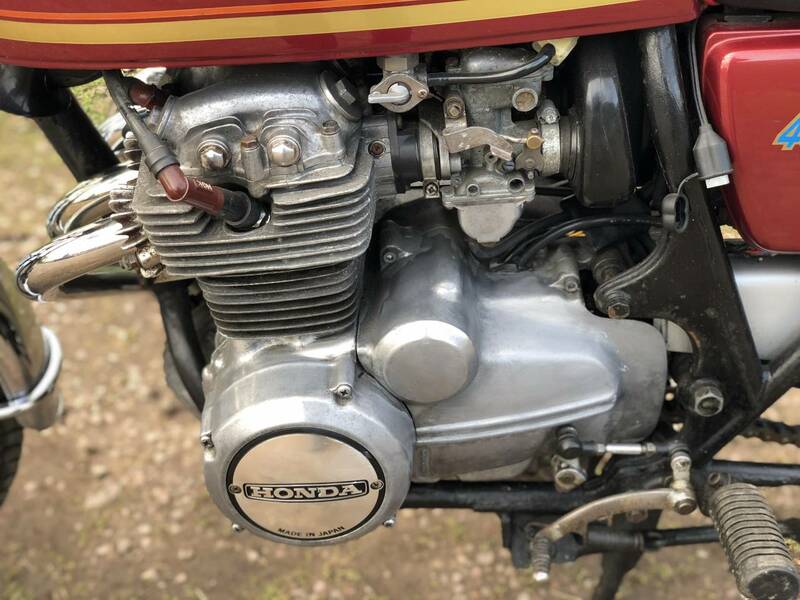 Honda CB400/4 Super Sport 1978 , In Fantastic Restored Condition And Looking Superb, In Its Red And Chrome Colour Scheme . 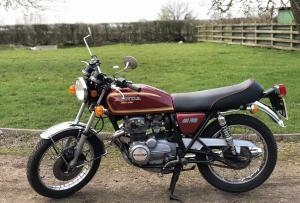 Starting Easily , Using The Push Start And Running Like A Swiss Watch . 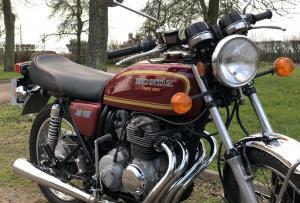 Comes With New Metzeler Tyres , Original Toolkit And Trickle Charger .Motd , With Cheap Classic Insurance . 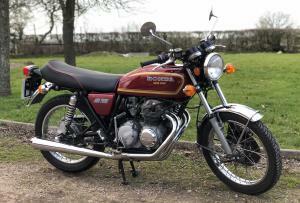 Ever Popular , As Small And Lightweight , With Brisk Acceleration And A Good Cruising Speed . 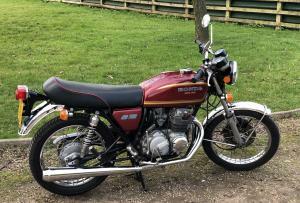 Very Easy To Handle And Great For Club Runs . 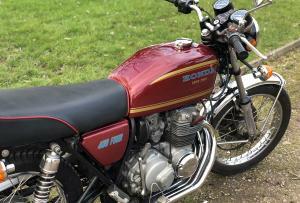 Has Been Used For Long Runs And Has Been Totally Reliable . 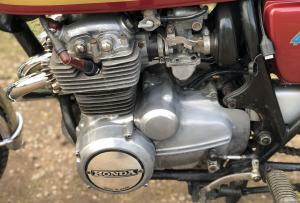 Prices Are Rising , So Also A Good Investment .